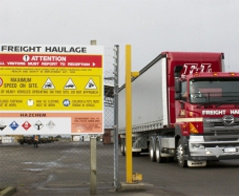 FHL connect to all NZ ports and have rail connections to all NZ destinations. Storage, handling, cartage, a certified weighbridge & can bag & palletise product. 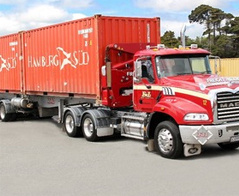 The largest transporter of containerised goods in Southland. FHL operates a high-risk facility for MPI & RMP storage. 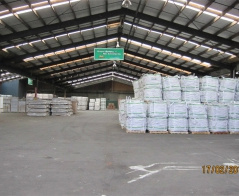 28,000m2 of undercover storage ranging from bulk to palletised storage. 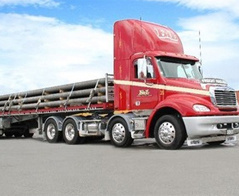 Highly experienced crane operators, general cartage & piloting for wide loads. 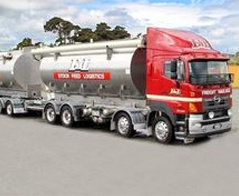 Freight Haulage Limited is the largest transporter of containerised goods in Southland, with over 40 years in the business of freight handling. With a modern fleet, a private rail sliding, 28,000m2 of covered storage area, and a certified weighbridge, Freight Haulage Limited offers a unique storage and logistics facility. 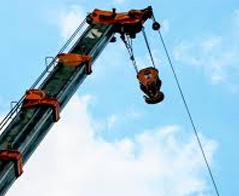 Winton Cranes has been in operation since 1989, offering a great service and expertise. With three crane trucks and a tractor unit and trailer to transport longer loads, the reliable team at Winton Cranes can help you with any HIAB needs. Freight Haulage Limited, Winton Cranes and Purdue Bros are proud to be a part of the HW Richardson Group.